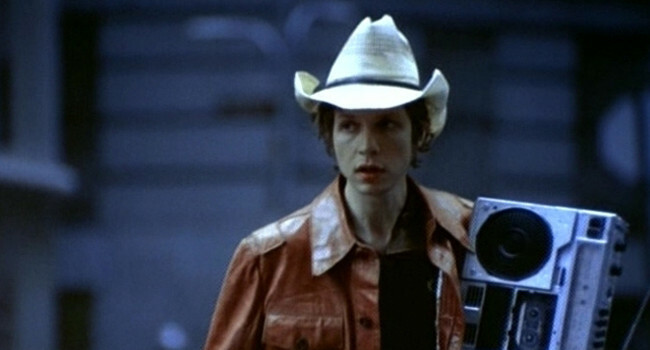 Beck has come a long way since writing songs like “Loser” and “Devil’s Haircut” but oddly enough his fashion sense is still pretty much the same. Pick up a leather jacket and dress pants at the thrift store and you can pass as ’90s or present day Beck. The boombox is optional.